Sony Xperia Z5 :- The flagship beast from sony is the xperia z series and now they got up with a new beast xperia z5.This smartphone carries the best camera of 23 MP with latest imaging technologies and with an elegant waterproof design. This beast comes with hybrid auto focus acc. to company. Xperia Z5 is powered with Qualcomm Snapdragon 810 (MSM8994)Adreno 430 GPU and with 64 bit processor. This sounds a bit technical. Xperia Z5 comes with 2900 MAh battery. Battery sounds enough for smartphone of this range. The smartphone is very light just of 154 Grams. It sports a display of 5.2” FHD 1080p (1920×1080) (Triluminos display for Mobile). The front camera would be of 5 MP with Sony Exmor R for mobile sensor Full HD video. Moreover the camera would be capable of 4K HD Video recording and with image stabilization. Well these were just specs and features on the paper. Reality can differ we can’ t judge whether the smartphone is good or not. 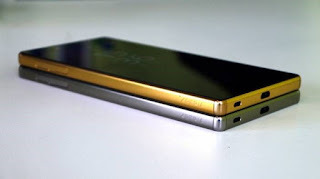 Xperia Z5 Compact :- The specifications of this smartphone are pretty similar to Xperia Z5. It would be powered with 3 GB of RAM and would be having 32 GB Internal Memory. This smartphone would be powered by Qualcomm Snapdragon 810 (MSM8994) 64 bit Octa Core processor. And would be running on Android 5.1 Lollipop. Battery would be pretty less in power as compared to Xperia Z5, Compact would be coming with 2700 MAh still a decent battery life. It would be coming in 2 colors Graphite Black and White. Would be sporting a display of 4.6″ HD 720p (1280×720) Triluminos display for Mobile. The camera would be pretty similar to an extent the main would be of 23 MP with Sony Exmor RS for mobile sensor and Hybrid Auto Focus 0.03 sec. And front camera would be of 5 MP. The smartphone would be compact as it seems by words. 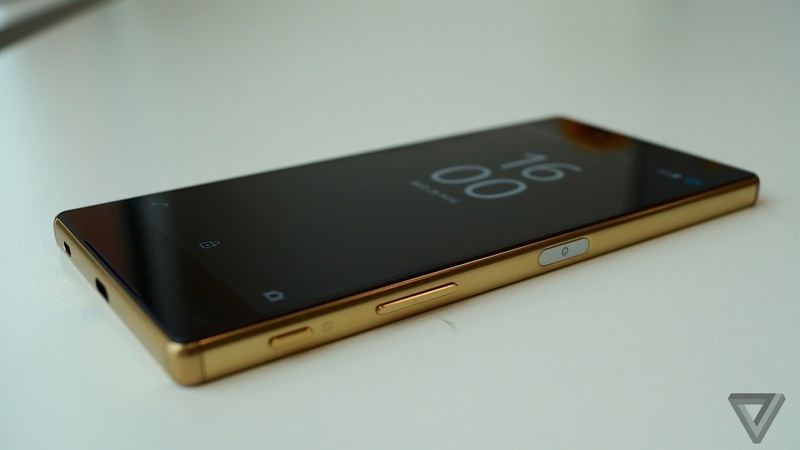 Xperia Z5 Premium :- The beast member in terms of display in xperia z5 series. This beast smartphone would be having a display of 4K UHD (3840×2160), 806 PPI . This smartphone would be a beast in terms of display. It would be sporting a display of 5.5 Inches. It would be powered with 3 of RAM and would be having 32 GB Internal Memory. This smartphone would be powered by Qualcomm Snapdragon 810 (MSM8994) 64 bit Octa Core processor. And would be running on Android 5.1 Lollipop. It would be having a battery of 3430 mAh. That seems to be a decent battery backup. WLAN, NFC, GPS, Bluetooth etc.